This event will be held in the parking lot at Lighthouse Point. 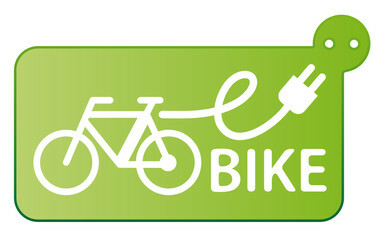 There will be demonstrations and information on electric bikes. Bring the whole family for this fun event! Please visit www.epicentercycling.com for further information.